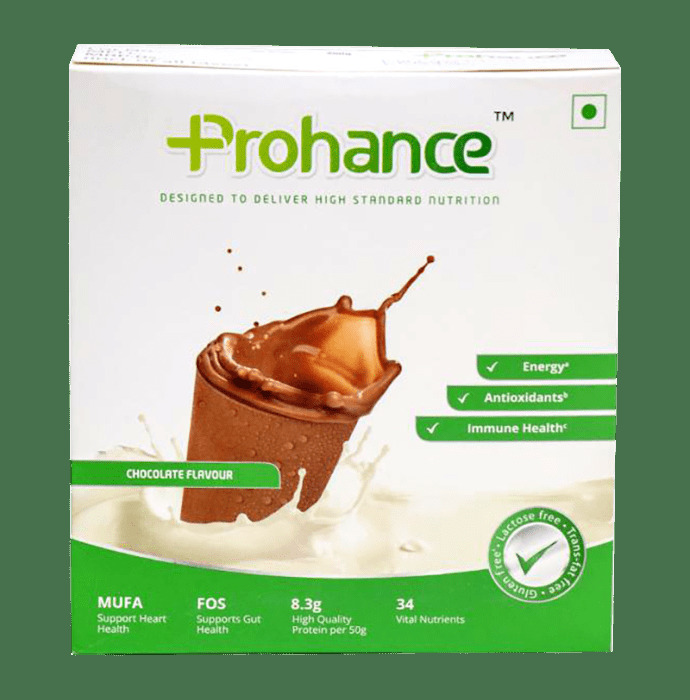 Prohance Powder is a specially formulated complete and balanced beverage mix which provides balanced energy. It supports heart health and also helps with gut health improvement. 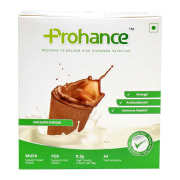 A licensed pharmacy from your nearest location will deliver Prohance Powder Chocolate. Once the pharmacy accepts your order, the details of the pharmacy will be shared with you. Acceptance of your order is based on the validity of your prescription and the availability of this medicine.